Orange Coast Auto Body / RV provides expert auto body repair and paint services for customers in the Orange County, CA area. We are equipped to perform any type of service on all types of vehicle including RVs, trailers, fifth wheel vehicles, Van Conversions, motorcycles, boats, classic cars and cars, trucks, SUVs, both foreign and domestic. With over 30years of experience, we here at Orange Coast Auto Body and RV pride ourselves on perfection and we deliver nothing less than that. We Are Approved By All Insurance Companies. Contact Orange Coast Auto Body / RV today at 714.378.4855 for a free estimate. 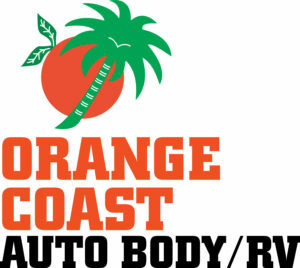 Check out what Orange Coast Auto Body / RV is doing now and learn more about us Here. We can also help you answer your most frequently ask questions Here. Orange Coast Auto Body / RV specializes in classic car repair. Our shop has over 30 years of experience working on classic cars from all makes, models and years. We have the ability to do metal work, frame, glass, interior repair and paint. We can have your vehicle looking as good as it did when it was new. Orange Coast Auto Body / RV’s prestigious staff is prepared to do what it takes to get you back on the road with the high quality work that you deserve. Please call us at 714-378-4855 if you would like to make an appointment to bring in your Classic Vehicle. Orange Coast Auto Body / RV works on number of different type of vehicles like Cars. Trucks, and SUVs, larger vehicles like RVs, Trailers, Toys Haulers, Commercial Vehicles like Work Trucks, Larger Profile Vehicles, and even your Classic Cars. We can work on almost any type of vehicle. 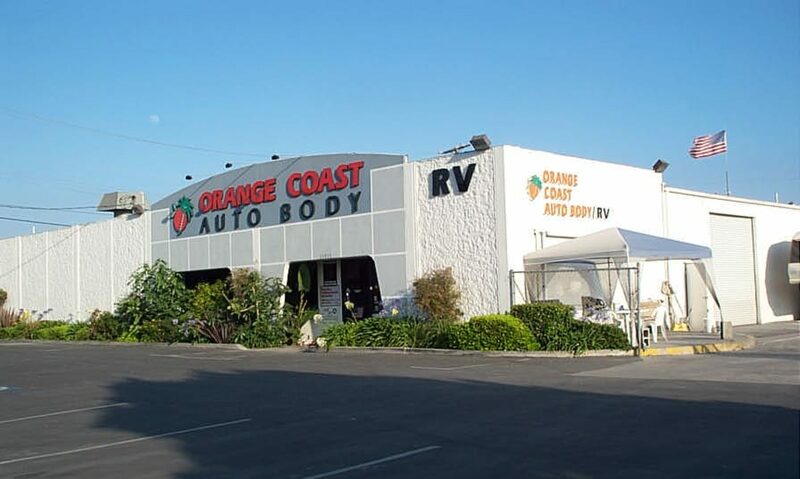 Customers trust Orange Coast Auto Body / RV for their paint and repair work. We have over 30 years of experience working with foreign and domestic vehicles of all makes, models and sizes. Our shop does all repairs and services for RVs, Commercial Vehicles like Work Trucks, Larger Profile Vehicles, and Classic Cars as well. We ensure that your car is done right the first time, and make the experience as enjoyable as we can.